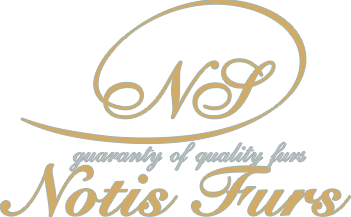 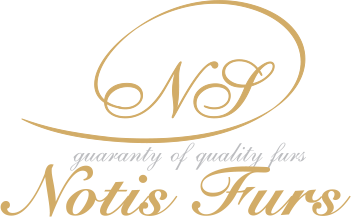 Notis Grigorios the owner of “Notis furs” represents the third generation of a 50 years experience in furs. 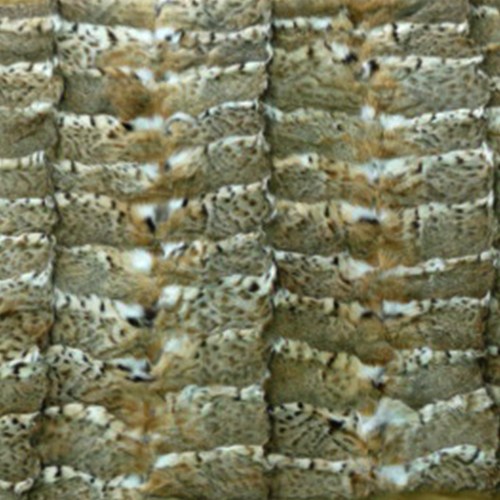 Fur processing in Kastoria is estimated to begin in the 14th century. 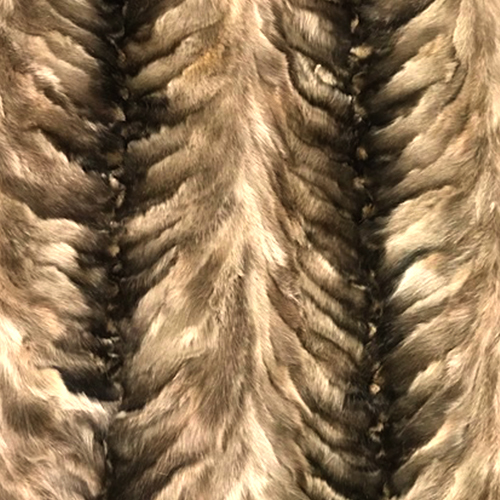 But it is in the 16th century that it becomes widely known when kastorian furriers begin to import the raw materials from abroad, process it by hand, produce furs and at the same time spread it across Europe. 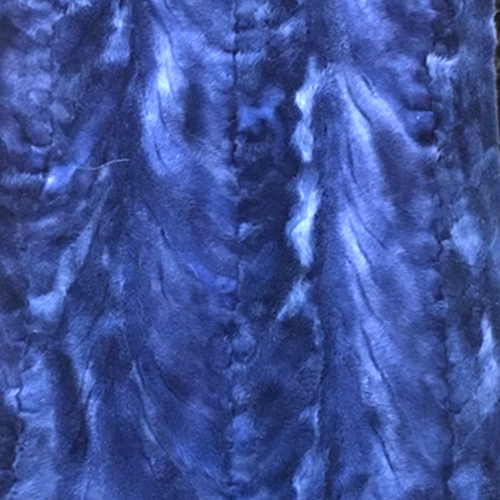 The fur industry in Kastoria reached its peak at the end of the World War II and especiallyfur factory in 1950 after 1950. 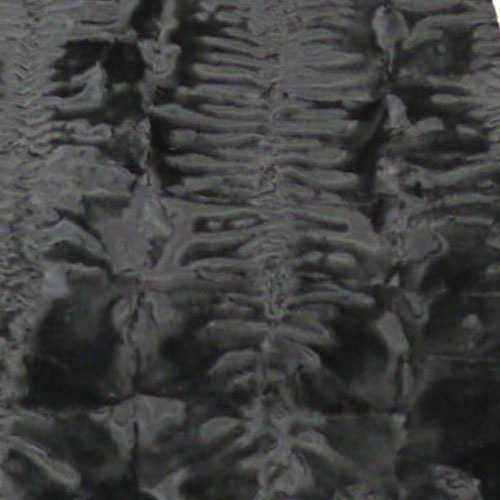 Due to the unparallel technique and the passion of the furriers, Kastoria is established as the center of fur processing. 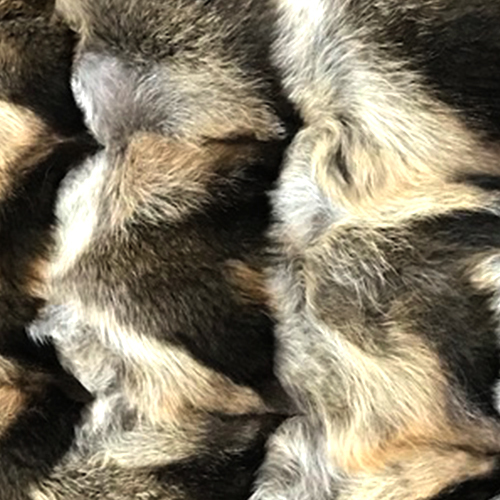 Nowadays, the fur industry functions according to the international rules that have been established for the management and protection of the ecosystem, without polluting or disturbing it, using the raw materials that derive only from farms with strict operation standards. 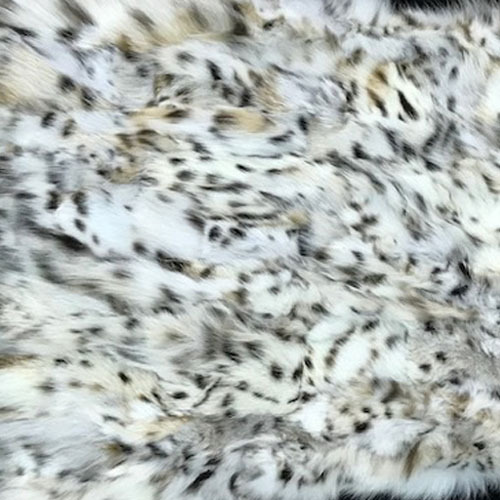 Even though the industry is continually evolving, using all the modern forms of processing, the secrets of the art of fur are inherited from generetion to generation with respect to the tradition. 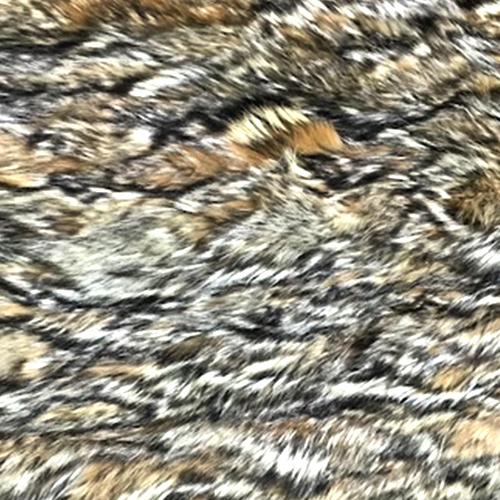 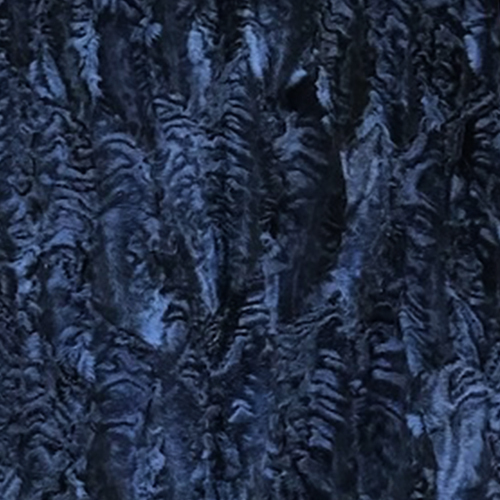 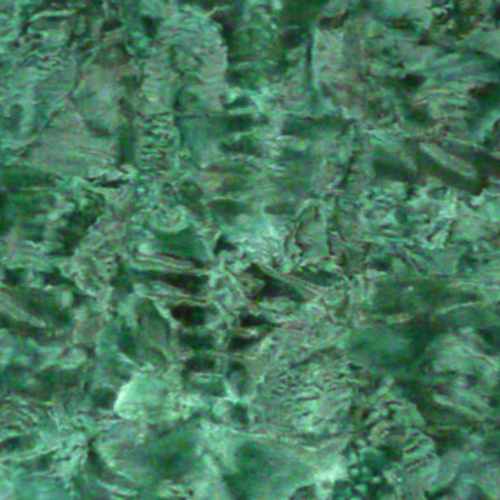 Thus, the production retains its speciality, making it unique in the international markets and rendering each fur into work of fine art and of excellent technique. 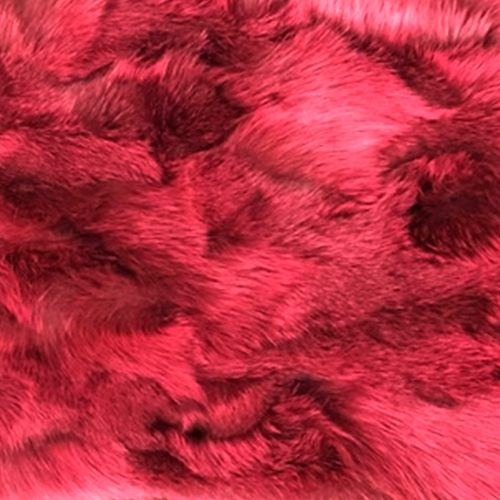 Do you want the best quality furs?